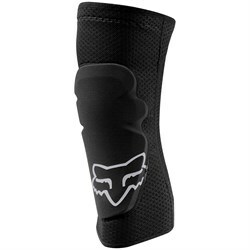 Whether you’re flowing singletrack, or charging in the bike park, you’re bound to take some falls and bails while mountain biking. 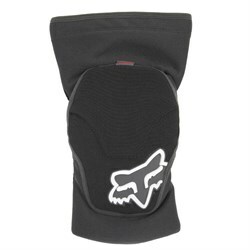 Thats where mountain bike pads and protection come in. 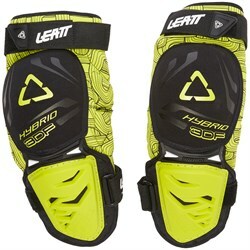 Along with your helmet, these pads transform a fall from leaving skin and blood on the trail to just dusting off some dirt. 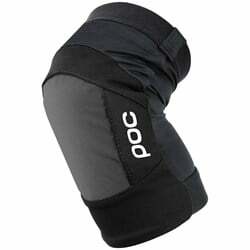 Bike pads come in the form of both hard and soft pads, with some futuristic materials that can harden on impact, too. 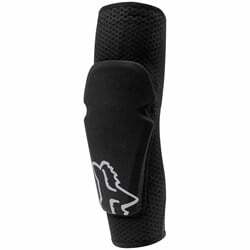 Knee pads are the first step for most mountain bikers, protecting one of your boniest and most injury-susceptible areas. 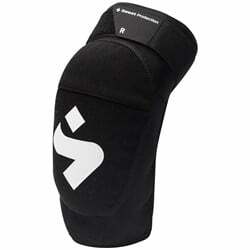 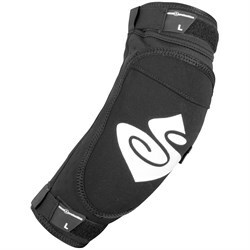 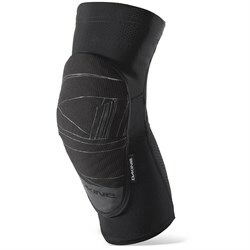 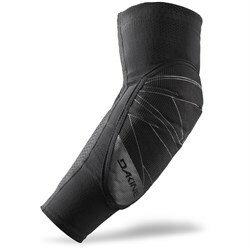 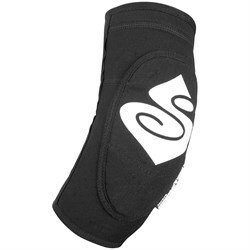 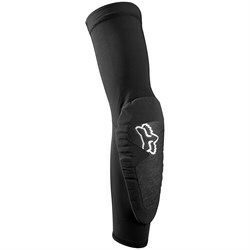 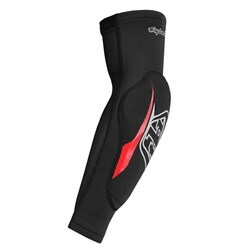 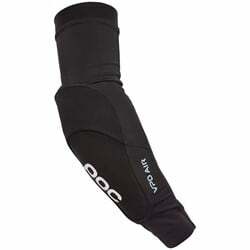 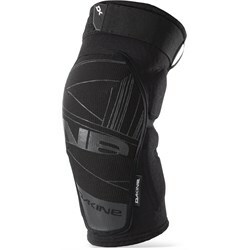 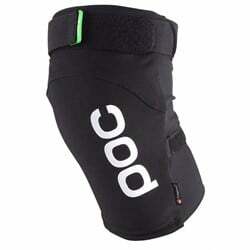 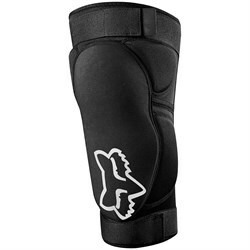 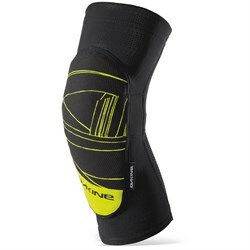 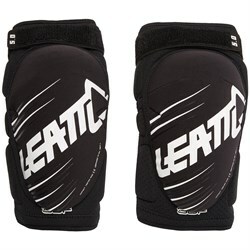 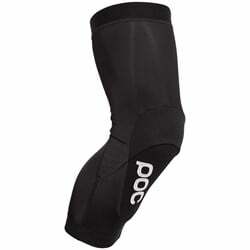 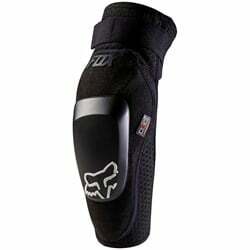 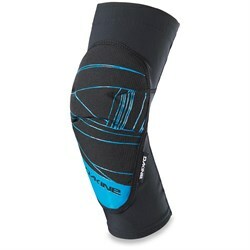 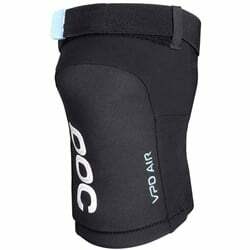 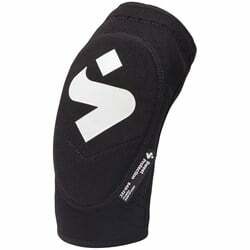 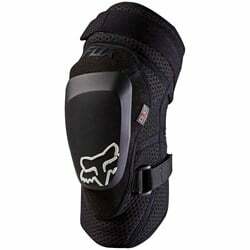 Most mountain biking knee pads are stretchy sleeves that slide up onto your knees. 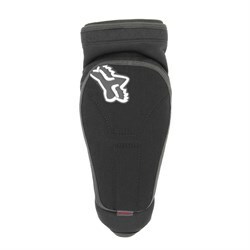 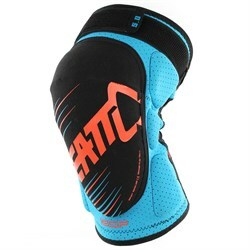 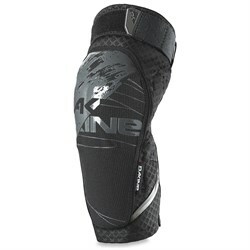 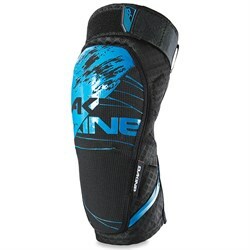 Riders who are taking on aggressive trail riding, or riding in the bike park will certainly want to ride with knee pads. 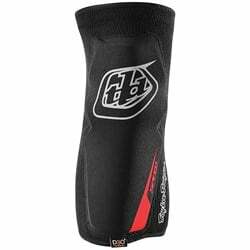 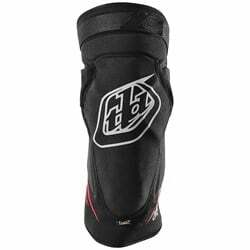 For more daring riders and more downhill oriented riders, there are additional pads and protection available, like elbow pads and back protectors. 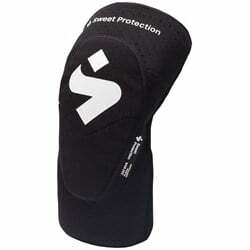 The level of padding and protection you choose to ride with should be based on the type of riding you will be doing and the level of risk that you plan on taking. 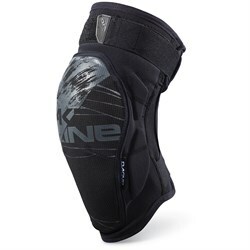 If you’re going bigger and faster, a back protector is probably a good idea. 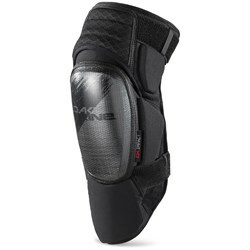 On the other hand, if you’re just cruising trails, knee pads might be all you need. 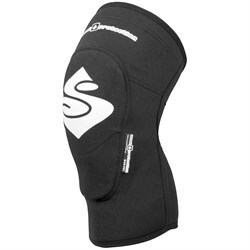 Bike pads have come a long way in terms of comfort, which means there are less reasons to not wear them. 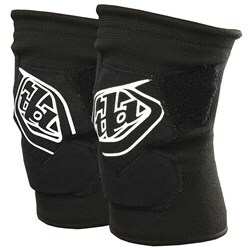 Trust us, if and when you do fall, you’ll be glad you were wearing pads.